What Is The Value Of The FOMC Minutes? 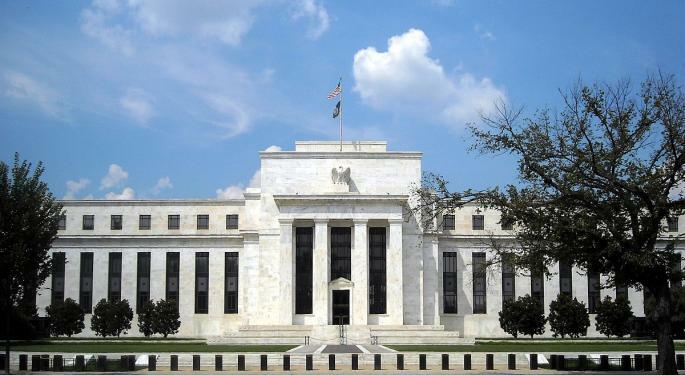 The Federal Reserve Open Market Committee will be publicly releasing the minutes from its latest meeting this week, and the financial media is eager to report the details. But just how important for traders are the minutes from a meeting that took place weeks ago? The FOMC periodically meets to discuss policy decisions, and it typically releases the official details from this meetings roughly two weeks later. The FOMC meetings are typically seen by traders as a potential market catalyst, especially if the Federal Reserve changes direction or hints at future actions regarding interest rates. The stock market and other financial markets price in expected Fed action prior to the release of the minutes. On the rare occasion the minutes reveal more dovish or hawkish policy discussions that investors anticipated, the result can be volatile trading action. The last time investors got a glimpse behind the scenes of the Fed meeting, the FOMC minutes revealed that the Fed discussed dialing back its 2017 plan to shrink its $4-trillion balance sheet, a potentially dovish move. Fed members said they are willing to be “patient” on further interest rate hikes despite “solid” U.S. economic growth numbers. Relatively stable consumer price index growth of around 2 percent suggests the economy is not in immediate danger of overheating. 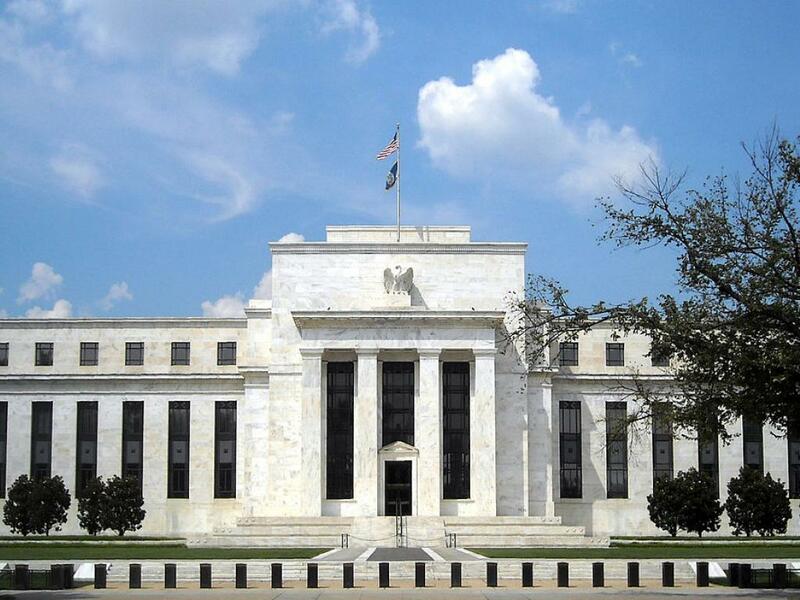 Shawn Cruz, senior trading specialist at TD Ameritrade, told Benzinga that the Fed minutes give investors important hints about where they should focus their attention. “When they start talking about areas where they are concerned with, it can help guide you with what economic data you should be focused on,” he said. Financial media outlets and top economists love to banter about the Fed minutes and what their implications are for the markets. Yet Owen Murray, director of investments for Horizon Advisers, told Benzinga that the typical retail investor can mostly ignore the Fed minutes. In other words, as was the case last month, the vast majority of the time the Fed minutes will not tell traders anything they didn’t already know about the Fed’s upcoming policy decisions or their take on the state of the U.S. economy. As a result, days of anticipation, discussion and conjecture usually result in very little near-term tradable market action. Will This Meeting Be The Exception? Tom Essaye, founder of Sevens Research Report, said this week's report in particular may be more important than the typical Fed meeting. "This Fed meeting is critically important for markets because dovish policy expectations have replaced economic growth and strong corporate earnings (both of which have lost momentum since Q3) as the single most important pillar supporting the 2019 stock rally," Essaye wrote this week. "While the result of tomorrow’s Fed meeting is well-known (no rate hike), just like it was going into the last two meetings, there’s a lot of risk for markets especially because every meeting this year will be followed by a press conference, and it was the press conference that caused stocks to collapse in December." The Marriner S. Eccles Federal Reserve Board Buiolding in Washington, D.C. Photo by AgnosticPreachersKid/Wikimedia.